As was teased earlier this morning, NetherRealm Studios was present at C2E2 and revealed two more characters for the upcoming Mortal Kombat 11. 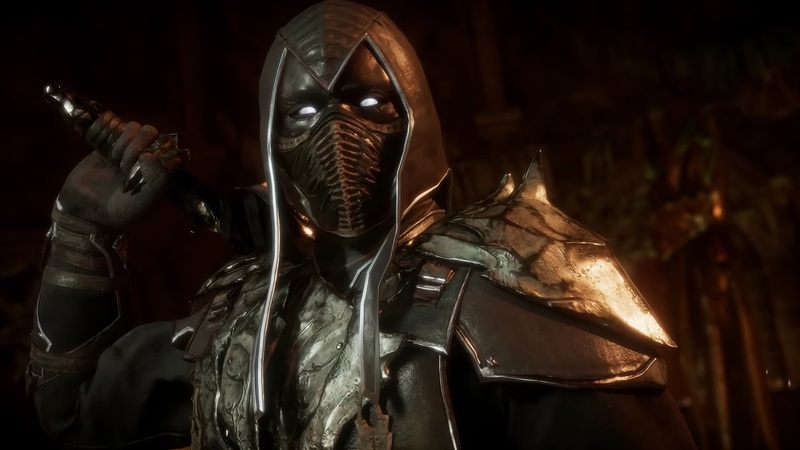 Series fans will be happy to know that Noob Saibot will be returning in the base roster and he looks pretty great. His fatality is also really special, making great use of Noob's particular move set. 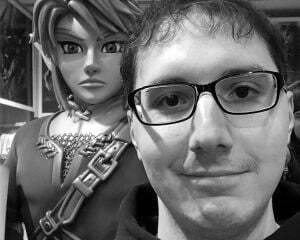 As for the DLC character, it's a mixture of happiness and anger. Shang Tsung will be in MK11, but he'll be the first paid character for the game. In a super awesome move, Cary-Hiroyuki Tagawa from the Mortal Kombat film will be playing him and it looks pretty spectacular. Other than that, nothing else was shown about Tsung apart from him being the owner of "The Krypt." It seems that feature will be making a return, though I don't see why it wouldn't. I'm mostly miffed that the first DLC character is a series veteran. Considering the storyline for 11 is all about time hopping and old characters returning, I can't help but feel like Tsung was cut to make for an enticing season pass. This also lines up with Shao Khan being a pre-order bonus, which is a fairly contentious decision. Still, maybe the decision to have Tagawa play the character necessitated cutting Tsung from the main roster, which sounds more likely than my cynical musings. At least the panel at C2E2 confirmed that loot crates will not be in MK11. I can let out a sigh of relief over that.